Enjoy the new micro-perforated, light king size cigarette tubes from Premier. 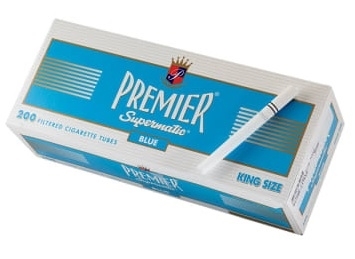 One of the best brands out there for great tasting, quality filtered cigarette tubes. They have a 17 mm white filter and burn evenly.